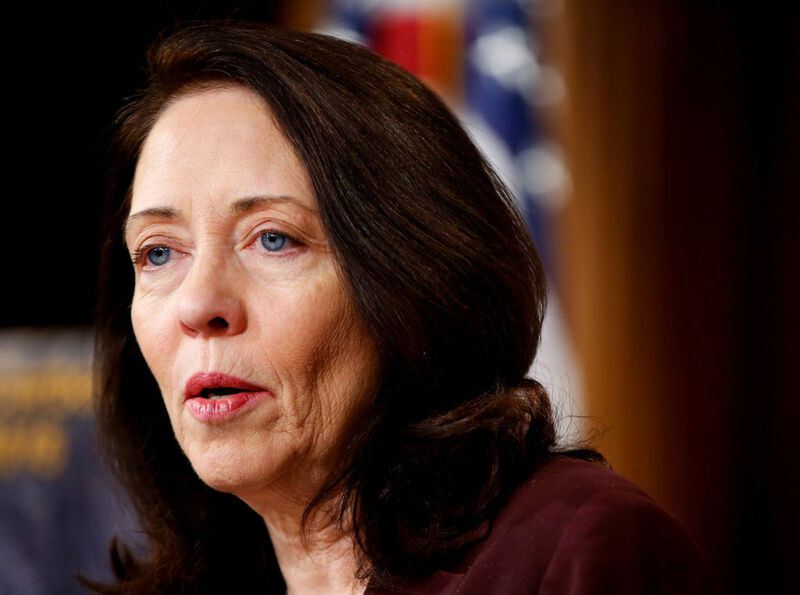 In a move to oversee the implementation and regulation of AI, a bill has been drafted by US Senator Maria Cantwell. The bill known as the FUTURE of AI Act (Fundamentally Understanding the Usability and Realistic Evolution of Artificial Intelligence Act of 2017) calls for the establishment of a committee by the US Department of Commerce to advise the federal government on matters of artificial intelligence. The bill drafted by the junior US Senator from Washington, also aims to define what AI is and to look into areas beyond the purview of just AI related job losses. The US Government, as of now, does not have a stake in the progressing growth of AI and has no federal policy towards it. 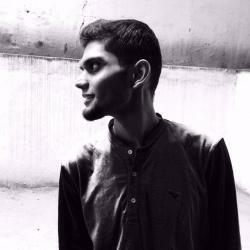 Supporting the development and application of unbiased AI. While still a draft, the possible bill seems to address some of the concerns raised by tech-moguls and scientists. Elon Musk, CEO of Tesla and SpaceX, had earlier cautioned companies working on developing AI to slow down in order to make sure that they unknowingly do not create something ‘unsafe’. Musk had also pointed towards the disquietude of the idea of development activities related to AI concentrated within a small group of companies. “There’s a lot of risk in concentration of power. So if AGI [artificial general intelligence] represents an extreme level of power, should that be controlled by a few people at Google with no oversight?”, he said to a magazine. Even eminent scientist Stephen Hawking, expressed his apprehensions about AI in his speech at Web Summit Technology Conference in Lisbon, Portugal in November this year. “Unless we learn how to prepare for, and avoid, the potential risks, AI could be the worst event in the history of our civilization,” he averred. With the need to address concerns about AI beginning to take form within the political echelons of the world’s largest economy and a superpower, the world may want to follow suit. Perhaps the situation can be summed up in the words of futurist Ray Kurzweil, who runs a group at Google writing automatic responses to your emails in cooperation with the Gmail team.